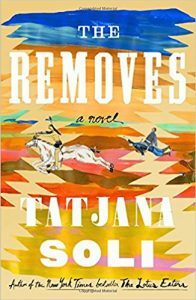 Episode 17: Interview with Tatjana Soli, author of THE REMOVES. I had the absolute pleasure of hosting Tatjana Soli last month. We talked about her newest book, The Removes, a riveting historical fiction tale of General Custer, his wife Libby and Anne Cummins, a 15-year-old girl abducted by the Cheyenne. The book takes place just at the end of the Civil War and rides us up and into the Battle of Little Big Horn. Did I say it was riveting? Please check it out. 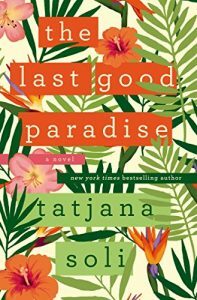 Tatjana Soli is the bestselling author of not-to-be missed books like “The Lotus Eaters, “The Forgetting Tree” and “The Last Good Paradise”. Must reads all of them and perfect for your book discussion groups. 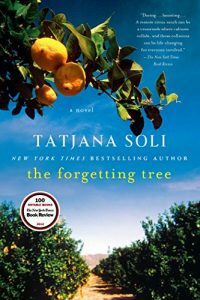 Soli’s work has been awarded the UK’s James Tait Black Prize and she’s been a finalist for the Los Angeles Times Book Award. 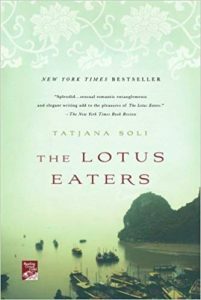 Her books have also been twice listed as a New York Times Notable Book.